We are seeking a skilled professional to work with the team to support, develop and expand the impact of the growing network of Local Cultural Education Partnerships across the West Midlands. This role will suit someone who can bring their tactical, operational and relationship skills to build sustainable and effective partnerships. 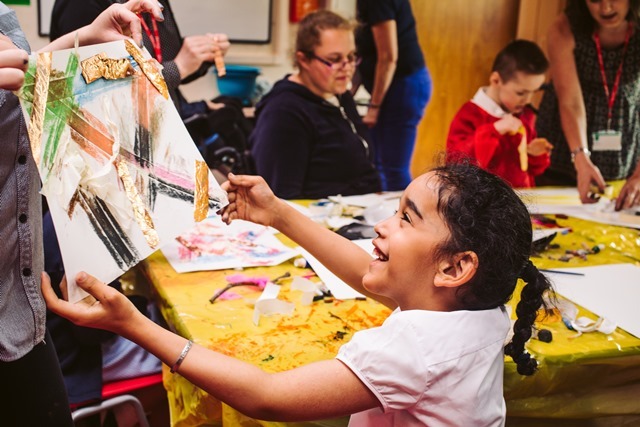 You’ll be passionate about the value that arts and culture can add to the lives and futures of children and young people, especially to those with the least opportunity and access. You’ll also be experienced in working with and through partnerships and have insight into how to maximise the benefits of collaborative working. You’ll have the drive to support and organise activity, the relationship skills and patience to persuade and engage others, the awareness to identify opportunities for growth, and practical ideas to enhance the impact of the partnerships. You’ll be a key member of the Arts Connect team of eight who are based at the Midlands Arts Centre (MAC) in Cannon Hill Park, Birmingham. Informal enquiries are very welcome. Please contact Rob Elkington to arrange a conversation.